Sadhguru imparts the yogic sciences, empowering individuals to transform their lives and take their destiny into their hands. It is Sadhguru's vision to offer one-drop of spirituality to every human being, to ensure that each individual can experience the deepest core of life within. 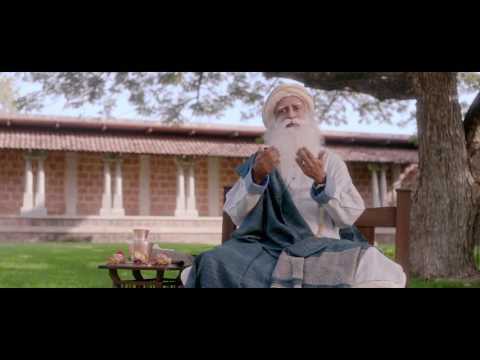 So whether it is a villager of rural India or a corporate chief executive, Sadhguru is available to every human being. Sadguru founded Isha Yoga Center and has its headquarters in Coimbatore, Tamil Nadu. Internationally, Isha is situated in Tennessee, USA. He is known as a humanitarian, a spiritual leader and an ambassador of peace. 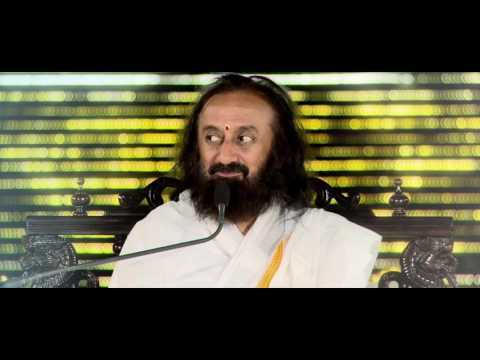 Founder of Art of Living Foundation (AOLF) whose vision is to create a stress free, violence free world. The headquarter of AOLF is in Bangalore. It has regional centers in more than 152 countries including USA, Germany, Canada, South Africa, Israel, Brazil, Argentina. From a member of the working class to a CEO, Gurudev aims to connect with everyone. His work sees him addressing audiences of diverse nationalities and backgrounds including those at the United Nations, prison inmates, corporate management teams, ailing farmers and school children. Brahma Kumaris is a worldwide spiritual movement dedicated to personal transformation and world renewal. Founded in India in 1937, Brahma Kumaris has spread to over 110 countries on all continents and has had an extensive impact in many sectors. Their real commitment is to helping individuals transform their perspective of the world from material to spiritual. 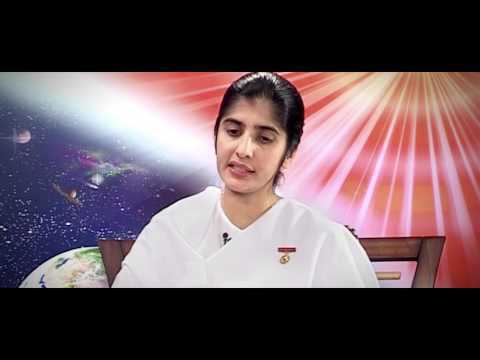 The presence of Brahma Kumaris has spread to over 110 countries globally. They have significant number of followers in London, Moscow, Nairobi, New York and Sydney. 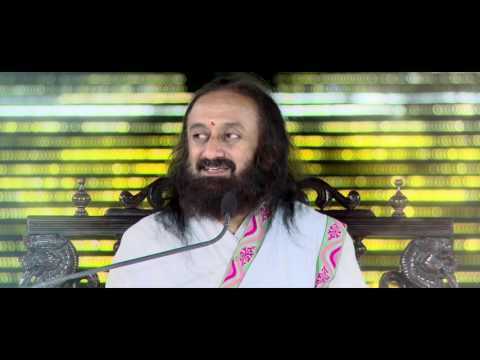 Sadhguru, Brahma Kumaris and Gurudev Sri Sri Ravishankar on Tata Sky Gurus. Get full access to all their teachings here. In a series of talks, the Gurus will throw some much needed light on life's many mysteries with their timeless wisdom. beat advice for you. He asks you to simply do what you love. then the focus will automatically come. out of which one he highly recommends. 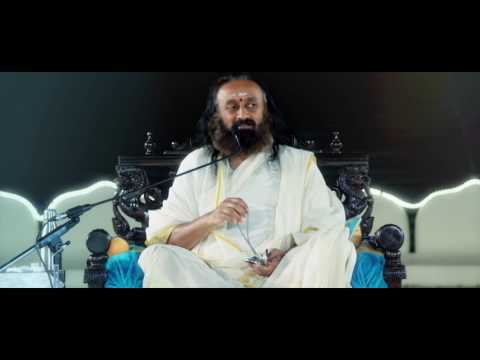 Gurudev Sri Sri Ravi Shankar tell you how to face disappointment. 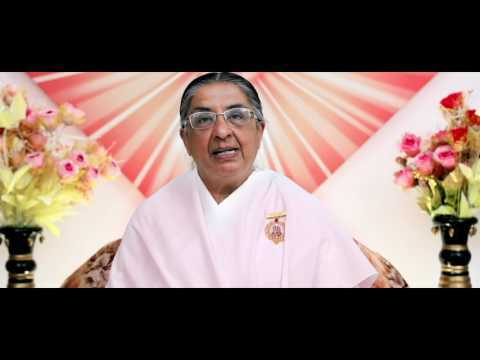 The Brahmakumaris tell you how to be confident about yourself. The Brahmakumaris tell you about how to fight the difficult phases of life.